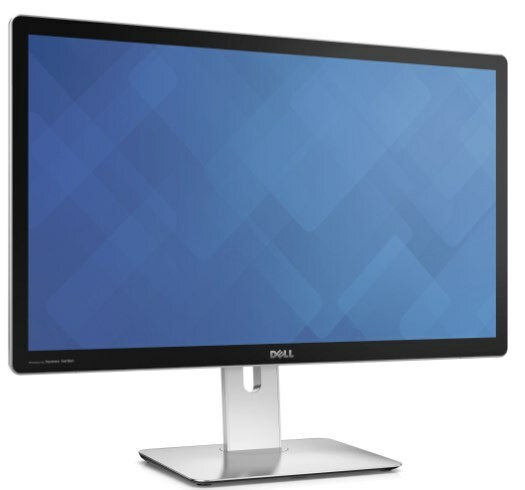 Dell goes beyond 4K with the new UltraSharp 27 HD 5K, this 27" 16:9 screen offers a resolution of 5120 x 2880 pixels! This results in a pixel density of 218ppi. It will be world's first screen with an Ultra HD 5K resolution, it should be available later this year but unfortunately we have no information about the expected pricing. We do know that the screen has an anti-reflective coating and that it's equipped with two 16W Harman Kardon speakers, six USB ports and a memory card reader.